Passover is just around the corner. 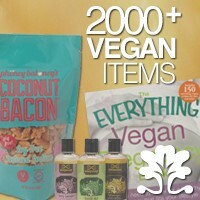 Let’s think about how to create a vegan Seder and yummy kosher for Passover meals for the rest of the holiday! You’ll be amazed at the abundance of delicious vegan Passover recipes online. To get you started, we’ll give you some of our favorite tips for veganizing the Seder and share some sites with great recipe ideas. Have a happy Passover! The traditional Seder plate contains matzo, a lamb shank, a hard-boiled egg, bitter herbs, parsley and charoset (a mixture of chopped nuts, apples, wine, and honey). You can create a vegan Seder plate by substituting roasted asparagus or a roasted beet for the lamb shank and a small white eggplant for the hard-boiled egg. For the charoset, use agave in place of the honey. Try out this vegan Matzo Ball Soup recipe from VegKitchen. And we have a vegan version of the traditional Potato Latke recipe for you! Jessica Earhardt of Ironbetty Sweets, recommended a great site for a vegan Passover Seder. We were amazed! The site is a recipe feast. VegNews Magazine has a fantastic Vegan Passover article with the history of the holiday and tips for creating a vegan Seder. Chef Chloe Coscarelli, has created a vegan version of this Passover staple. Try her special recipe for Vegan Matzo Brei! Pistachio and Cranberry Studded Matzo Brittle: This is guaranteed to be a hit for children and adults! 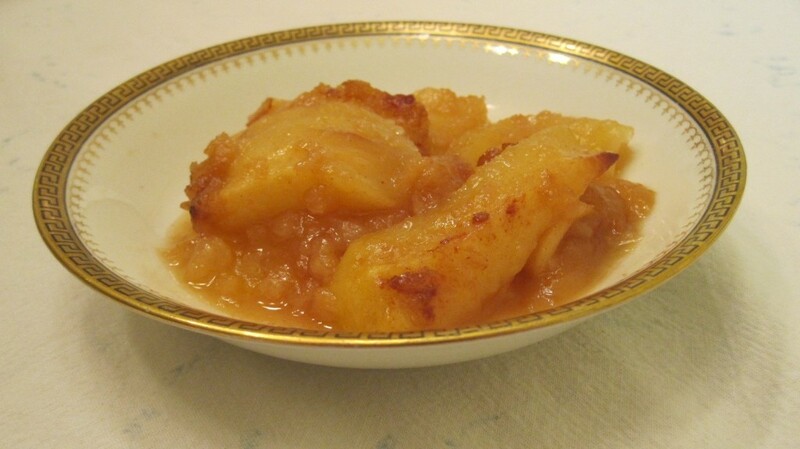 Apple Compote: We have this vegan recipe on our site but have made some changes to create a Passover version. 1. Spray small baking dish with Pam. Preheat oven to 425 degrees. 2. Peel and core apples. Cut apples into thin slices. Put a layer of apples in the bottom of the baking dish. Sprinkle a small amount of the cinnamon, sugar, and matzo meal over the layer. Continue this process until all the apple slices are in the baking dish. Pour the apple juice and any remaining ingredients over the apples. 3. Bake for 45 minutes or until apples are browned and soft. Thanks for recommending my blog, Scratch’n'Sniff! And I’ve been posting a few Passover recipes on my new blog, including a vegan matzah ball method (without kitniyot), that won’t fall apart.